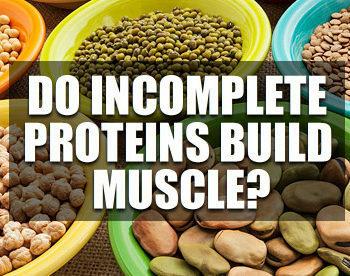 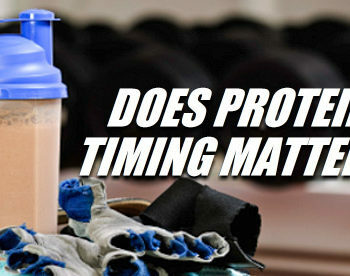 DO INCOMPLETE PROTEINS BUILD MUSCLE & SHOULD YOU COUNT THEM? 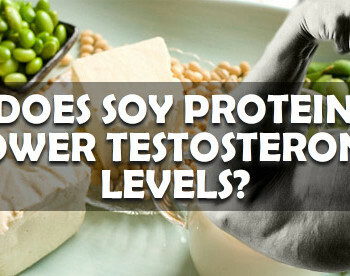 DOES SOY PROTEIN LOWER TESTOSTERONE LEVELS IN MEN? 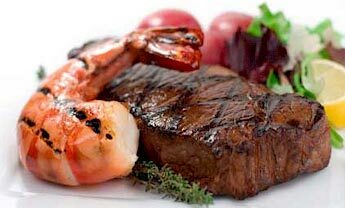 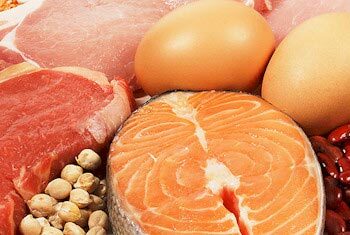 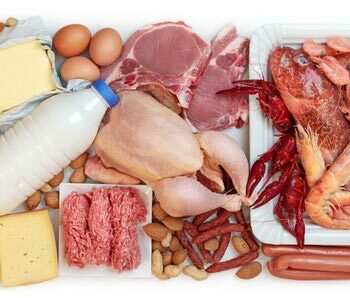 DAILY PROTEIN INTAKE: HOW MUCH PROTEIN TO BUILD MUSCLE?